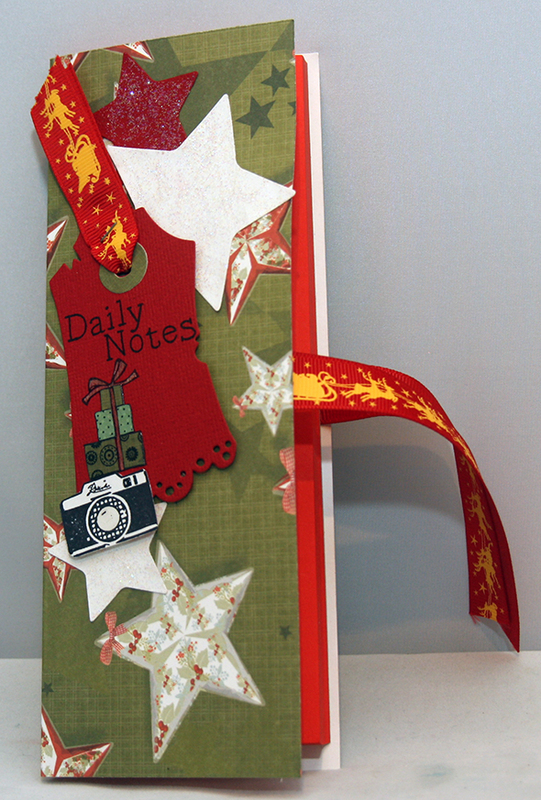 Welcome to Day 6 of the 12 Days of Christmas celebrations! 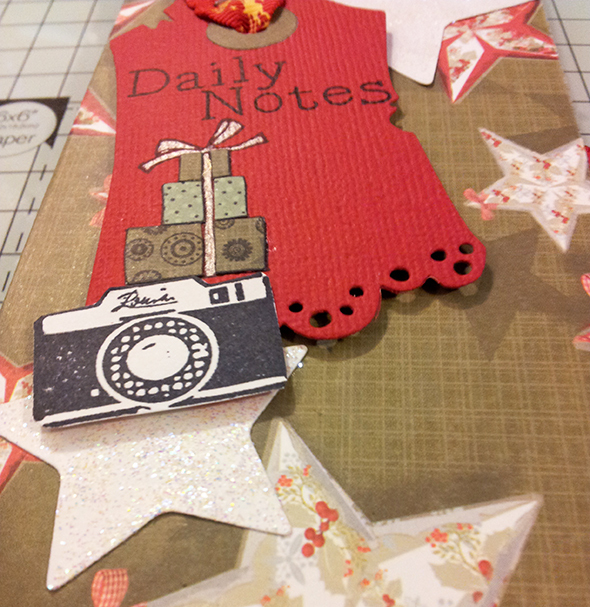 Today I have a fun little project to dress up a simple little note block. I know a lot of people are doing december daily albums and also project life. This little project could be a little gift for some one to take notes on their days to then go and then record them properly later on. 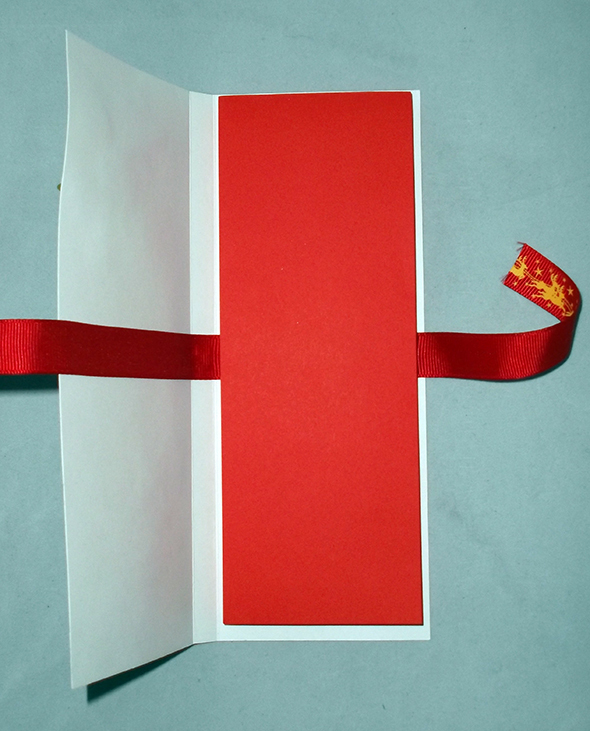 Take a sheet of card or heavy weight decorative paper. 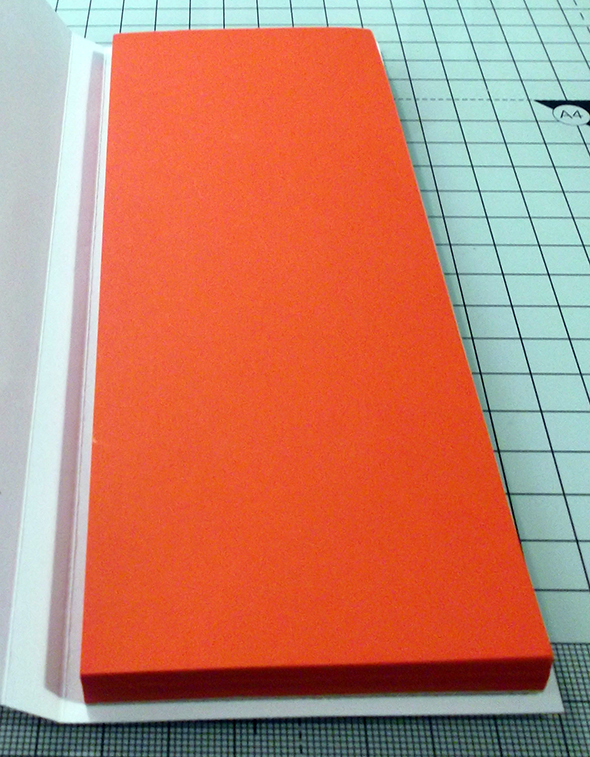 Cut it to be a slight bit bigger than your note block. In my case it was 20cm high by 16cm wide. 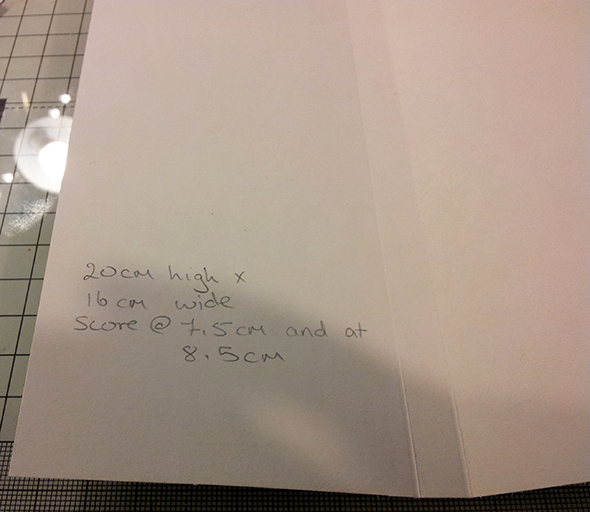 Score it at 7.5cm and then at 8.5cm. This will give it a spine to fold around your note block. 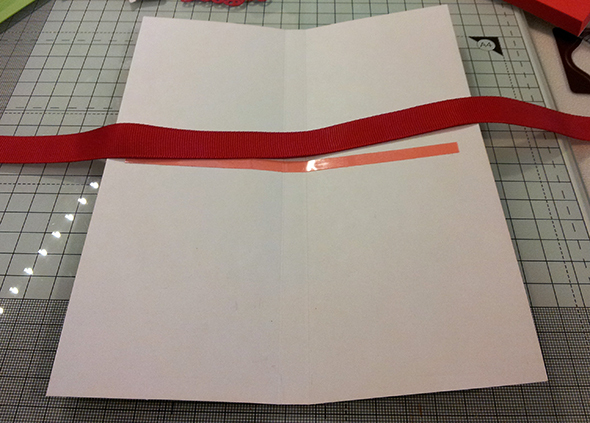 When your ribbon is stuck down you can then adhere your note block to the inside of it. 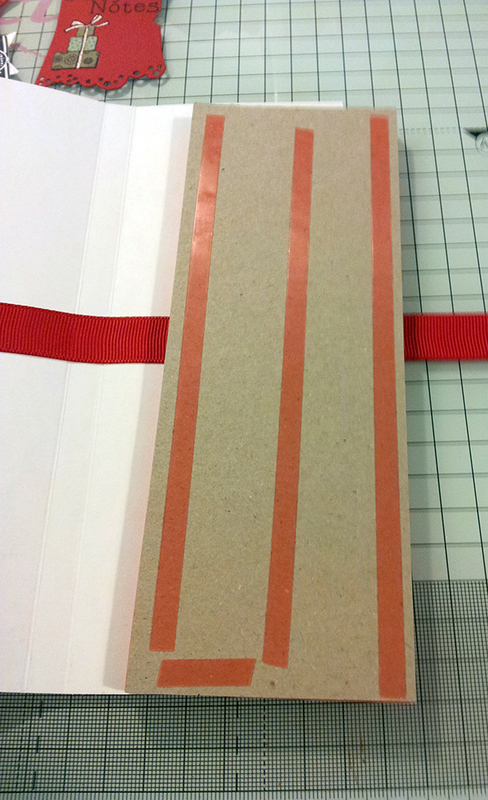 I used red line tape to make sure it stayed in place securely! Embellish the front of the notebook. 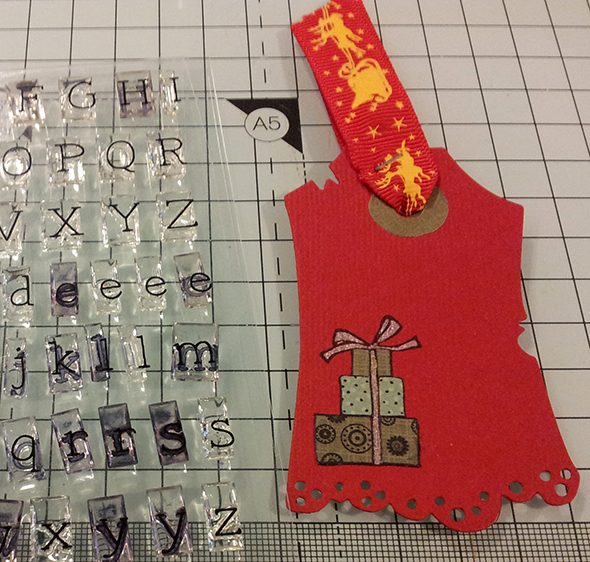 I die cut a tag and paper pieced some presents onto them. I used some matching ribbon. I used some Lawn Fawn alphabet stamps to create a title on it too…. 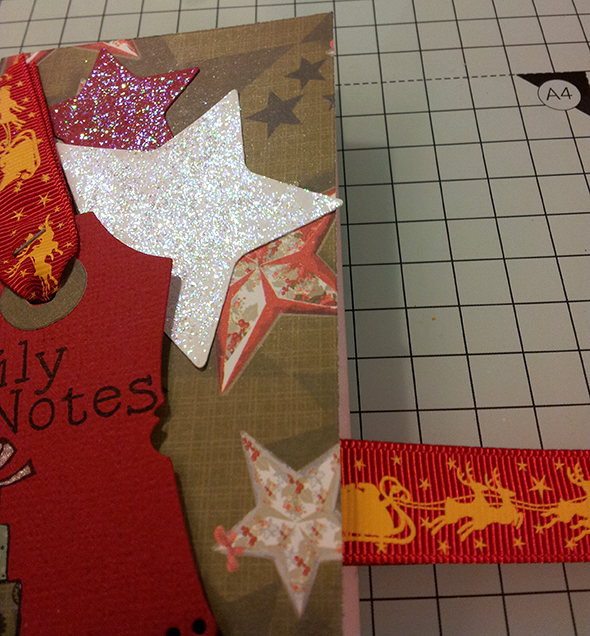 I also die cut some stars and covered them with stardust stickles for lots of sparkle. 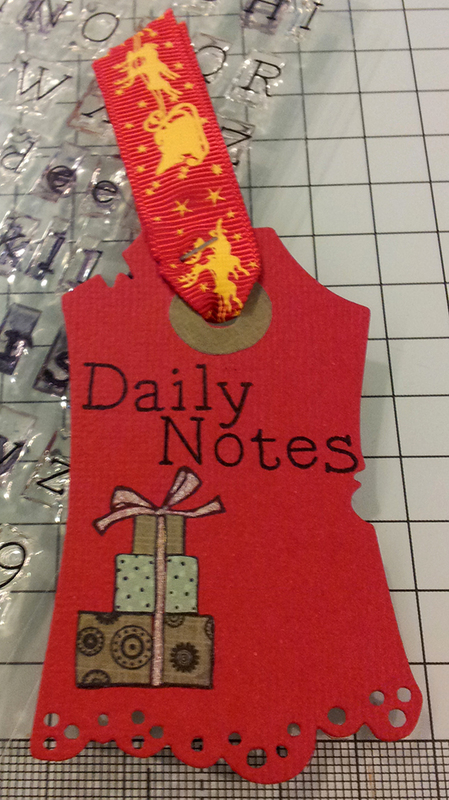 I added the little camera stamp to it also as a little reminder to record every moment! 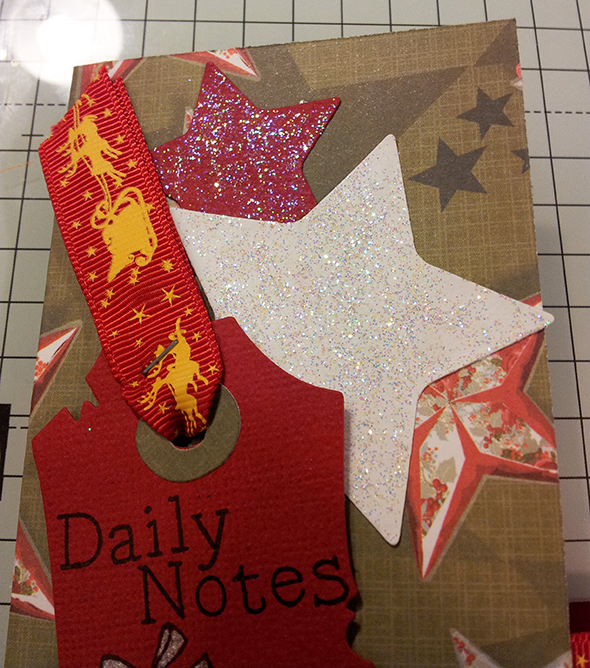 This is a better shot of all the sparkle on the stars…. Here you can see my completed project.. I left the ribbon untied in the images but it looks fantastic tied in a bow as a little stocking filler! I hope you enjoyed this simple little gift idea today and give it a go. 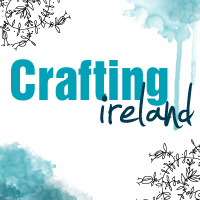 Don’t forget you could alter the theme and embellishments for any time of year or occasion.